Lovely two story colonial. This home has a great layout. 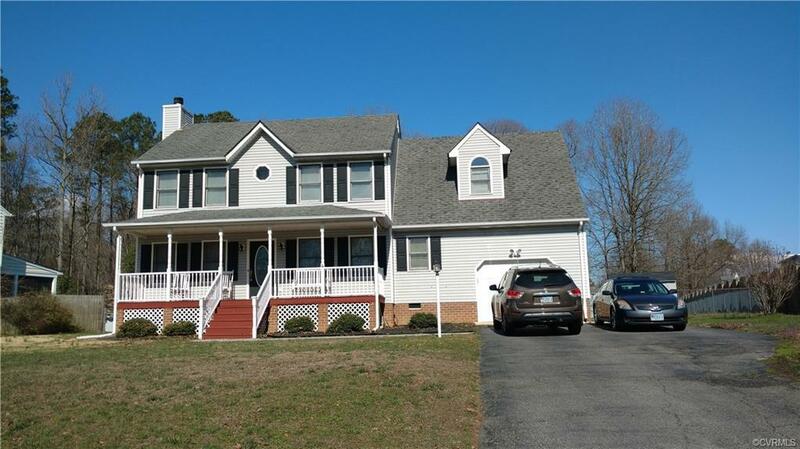 Large eat-in-kitchen with lots of cabinet space, master bedroom with master bath and walk in closet, beautiful gas log fireplace in family room, 2.5 bathrooms, large fenced in back yard, attached one car garage. There is also an unfinished bonus room over the garage that could be a 4th bedroom, game room etc.